Slack Technologies Inc, which is a Silicon Valley messaging and collaboration software company, strives to expand its business by selling technology to some of the largest corporations. Slack recently unveiled a new product designed for big companies like PayPal Holdings Inc., International Business Machines Corp and Capital One Financial Corp. The Slack Enterprise Grid is ready for companies with hundreds and thousands of employees and strict compliance requirements. The development marks an evolution for a four-year-old messaging platform, which was started out as a tool, and was used by just a handful of entrepreneurs and then was quickly adopted by startups and media companies. Slack is a platform where all the employees are able to send messages, collaborate, organize and share files. This technology also integrates a wide variety of business software, like Salesforce.com Inc and Skype, to enable employees do all their work within Slack. This technology was originally designed for teams or small groups of employees. But because of the additional security and regulatory approvals, Slack can sell its enterprise product to big financial and health care companies, said Noah Weiss, who heads Slack’s search, learning, and intelligence group. IBM, Capital One and PayPal have been using it for months. The new product provides another line of revenue for Slack, which was valued at $3.8 billion at its last private financing round a year ago. The company has raised more than $500 million from venture capitalists. 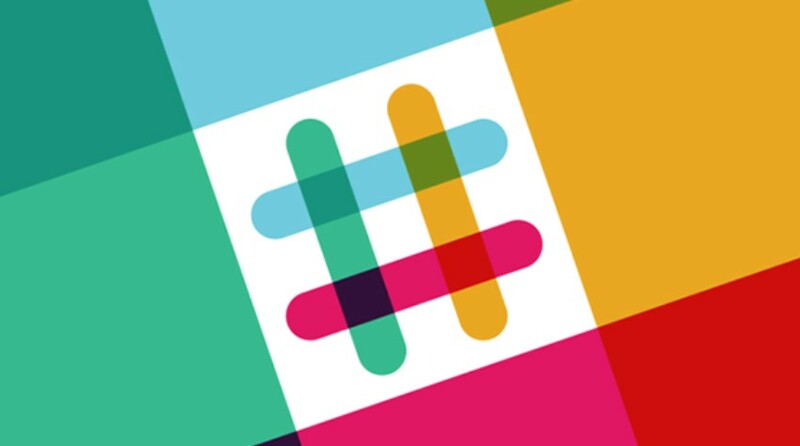 Slack is projecting about $150 million in annual revenue, Weiss said, based on its most recent monthly revenue. Its customers include 38,000 paying companies. Slack started as a messaging system that co-founder and CEO Stewart Butterfield used to collaborate with colleagues as they built a gaming company, Glitch, which never took off. But Slack faces tough competition with Microsoft Corp, which last year unveiled its Teams workplace collaboration service, and Facebook Inc, which launched Workplace by Facebook. And there are ample other technology companies, from Atlassian Corporation Plc to Alphabet Inc’s Google, which offer similar services. A very recent survey by Spiceworks, which is a network of IT professionals, states that the Microsoft Teams will surpass Slack in popularity among businesses. It is estimated that about 27 percent of large businesses are already using or are planning to use Teams within two years, compared with 18 percent using Slack. As most big companies are already using Microsoft, it will be easier and cheaper to stick with Microsoft’s chat option, said Spiceworks analyst Peter Tsai.